LOR Duck as the name suggests is a restaurant specialising in braised duck dishes (lor ark is braised duck in hokkien). 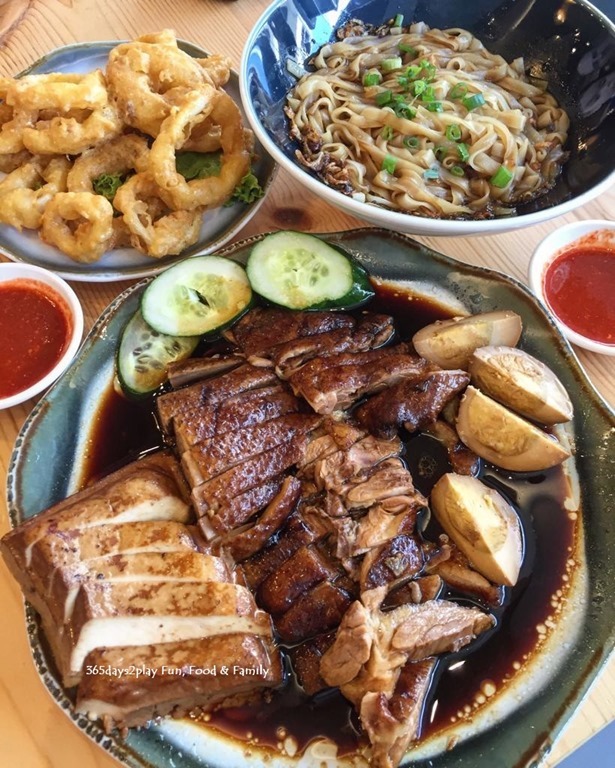 If the name sounds familiar, this is because LOR Duck is owned by the same people who ran the Redhill Lor Duck Rice and Noodle and they have more than 40 years of experience in braised duck dishes. Never mind their history, how does the food taste, especially now that it is being served in a restaurant setting as opposed to a casual hawker centre. 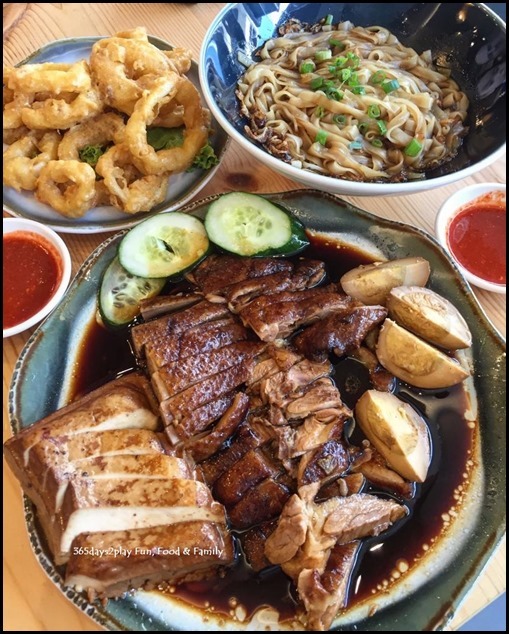 The proof is in the eating and I have eaten at LOR Duck more than 5 times since its opening in 2018. The prices are pretty reasonable for a casual restaurant setting (of course more expensive than at a hawker centre). The duck is tender and tasty and has a nice slightly herbal flavour from the braising liquid. You have to also try their kuay teow (rice noodles) as they are so smooth and slippery! If you are there with friends or family, go for the duck platters as that is pretty good value. Otherwise, the duck based single meals are also good. Avoid the mushroom noodles at all cost as that is mainly noodles and hardly anything else. Thanks to the individual meals, people do like to go there when dining alone. The super popular Malaysia Boleh! has opened its 3rd outlet at Eastpoint Mall. 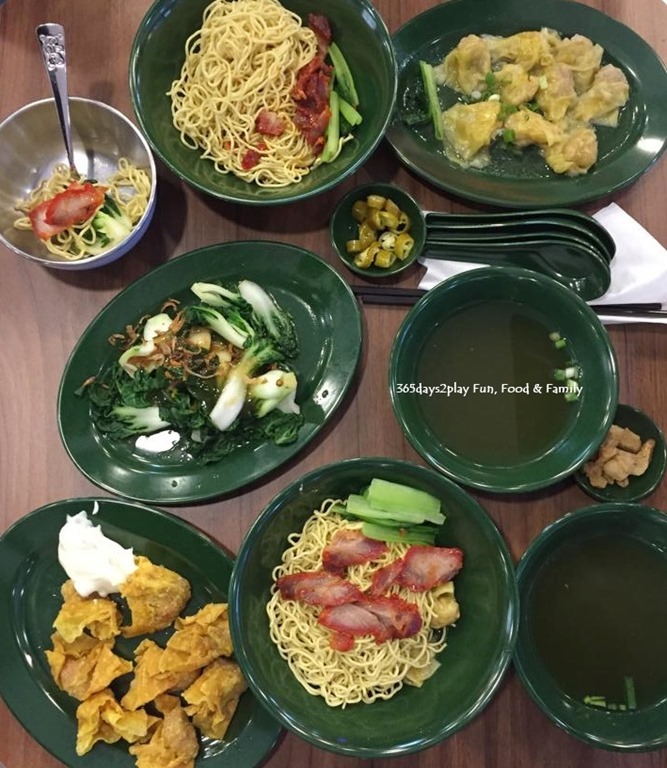 If you love Malaysian favourites such as the very dark KL Hokkien Mee (totally different from the Singapore type), herbal bak kut teh, Penang Prawn Mee, Penang Carrot Cake (has bean sprouts in them), this is the place you need to visit. All manner of diet must be left outside the doors, because it’s mostly sinful and carbo laden food available here. But hey, Eastpoint has never seen such crowds before until now, so they must be doing something right. Check out my post on Malaysia Boleh! For a relatively small shopping mall such as Eastpoint, it actually boasts three hot pot restaurants. Shabu Sai is probably the most recognisable as it has quite a number of outlets in Singapore. Shabu Sai is pretty affordable and you can have a buffet hot pot there for about $22. Shi Li Fang Hotpot is also apparently very affordable, with prices starting just under $10, and apparently no msg in the soup bases. But the one that stands out the most is the Halal Jin Shang Yi Ping Buffet Hot Pot. Yes, despite the Chinese name, I kid you not that it is Halal, because it is opened by a Chinese-Muslim couple from China. It’s the most expensive hotpot option at Eastpoint Mall though, at $35/adult or $22/student. But this is probably one of the few places non-Muslims can enjoy a hotpot together with their Muslim friends. Remember Jin Shang Yi Ping if you’re ever planning big gatherings where Halal food is needed. Buddy Hoagies is kind of like Swensens, but even cheaper in my opinion! 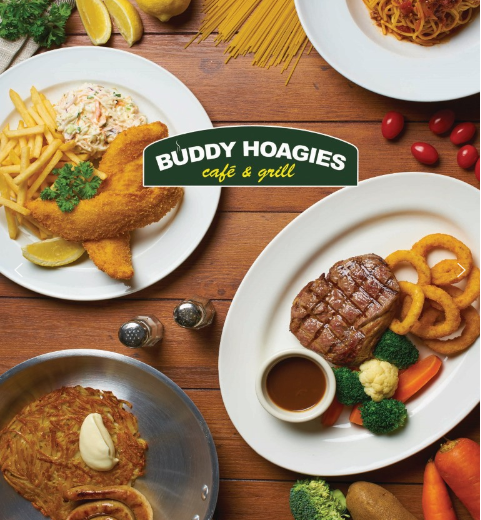 You can top up $4.50 (or was it $4.90) for any main course to make it into a set meal. I always go for the fried chicken with 2 sides, and the soup and ice lemon tea and it makes for a very filling meal! Oh in fact the add on set is free if you dine during the weekdays from 11.30am – 4pm. This is what I had on Valentine’s Day this year…yes because I was just too tired on the day itself to go anywhere further. But it was a very pleasant meal and they even have a little kids area to entertain the kiddos. 5. Eng’s Wanton Mee or maybe 85 Redhill Teochew Fishball Noodles? And finally, Eng’s Wanton Mee at the basement of Eastpoint Mall. 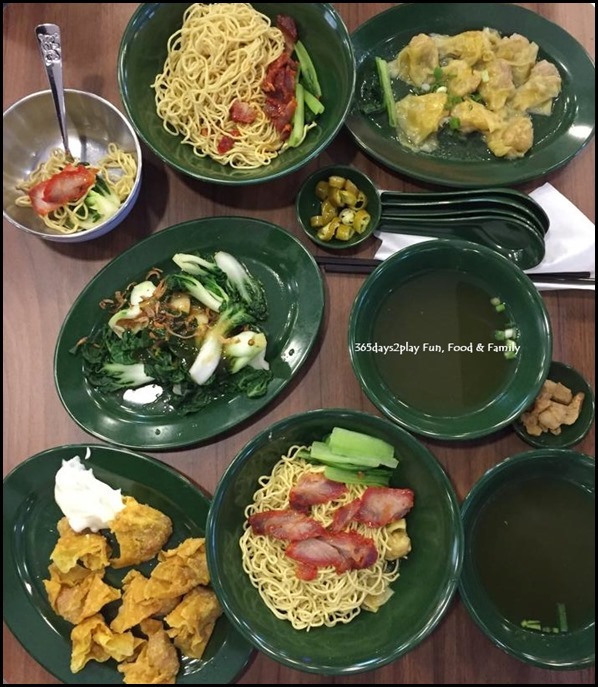 Eng’s Wanton Mee, originally from Tanjong Katong Road, has a huge fan base, and there are people who swear by their noodles. When Eng’s first opened at Eastpoint Mall about half a year back, it was so packed, we had to wait for 1/2 hour for our meal to arrive. Because not only were they serving customers seated at the premises, there were quite a number of food delivery people milling outside, waiting to collect food too. Eng’s Wanton Mee prides themselves on their signature chilli sauce, as well as high usage of lard. At the condiments area you are free to help yourself to as much fried lard as you want. And the noodles themselves are liberally doused with the lard oil as well. Fans of Eng’s love this taste. For me, the first few bites were great, but it soon began to feel a little one dimensional. Their fried/boiled wantons are quite moreish though. Still, you should check this place out to see for yourself. And if you don’t like it, you can always hop over to 85 Redhill Teochew Fishball noodles, which I much prefer. 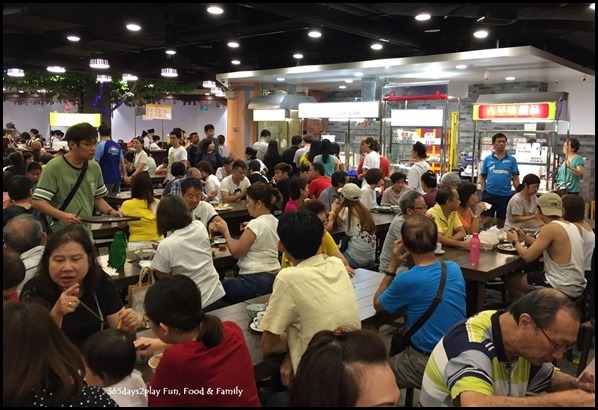 So there you go, 5 highly recommended eateries you must visit Eastpoint Mall in Simei to try. Some recommendations by me, and some obviously by popular demand. « Percolate Coffee – The croissant sandwiches look good!